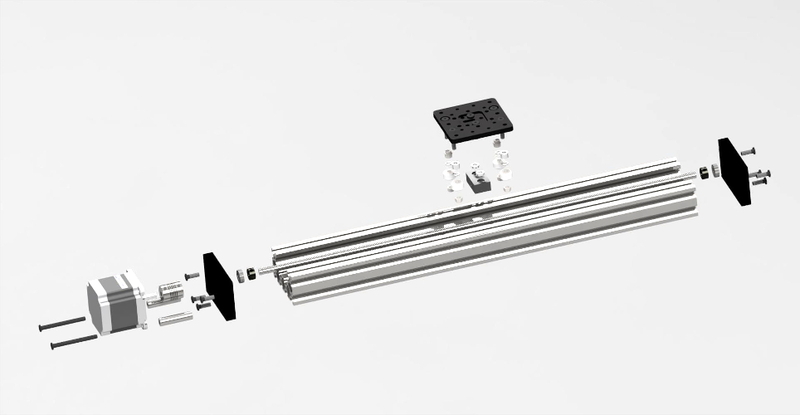 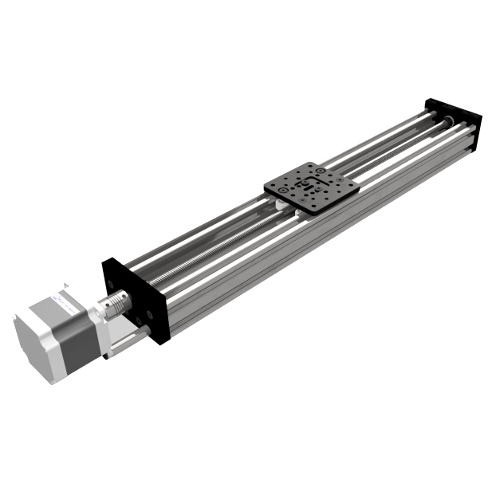 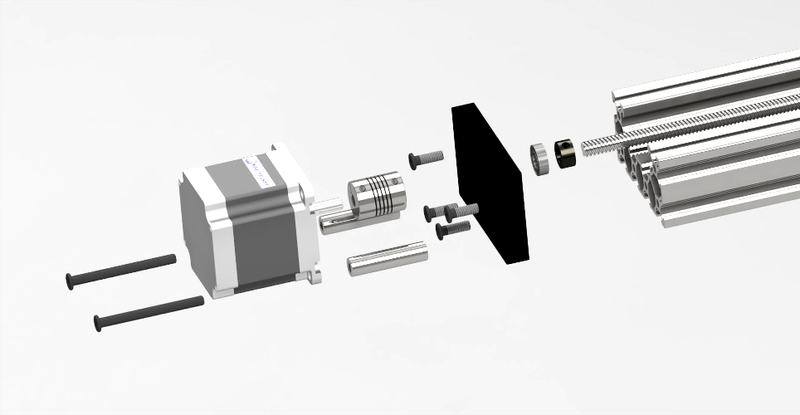 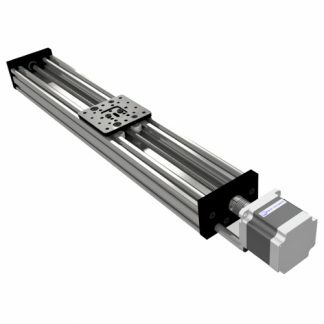 The C-Beam 1000 Actuator Kit is a 1000mm long linear actuator driven by our ACME lead screw. 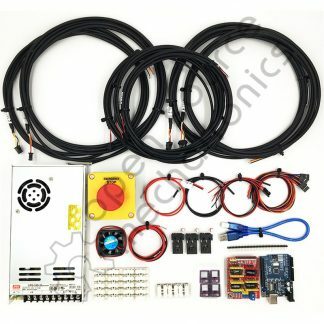 The kit is an easy way to get all the pieces needed for the build. 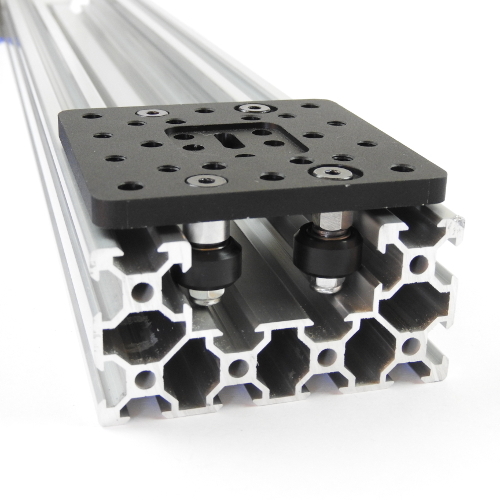 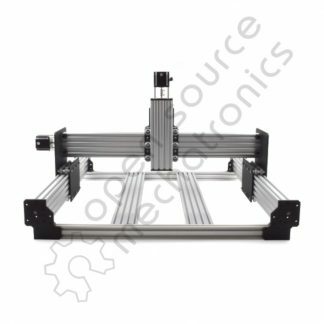 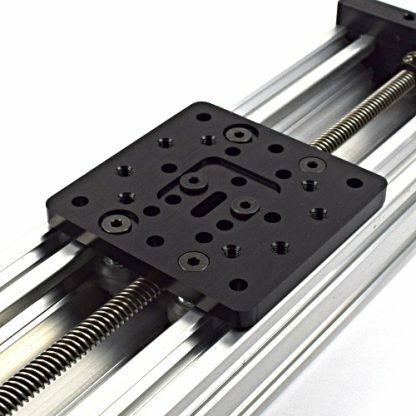 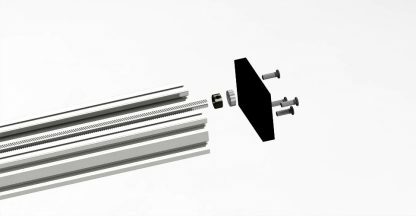 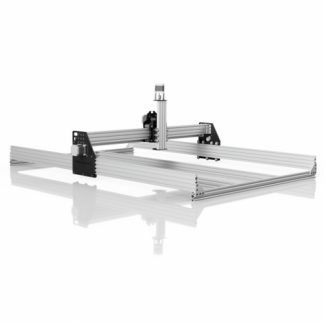 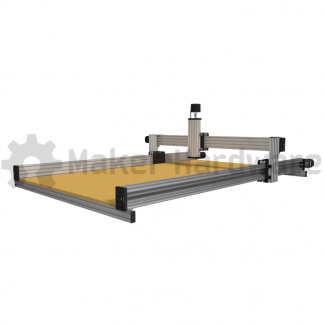 These high precision linear rails are based on the opensource C-Beam Linear Rail by Openbuilds. 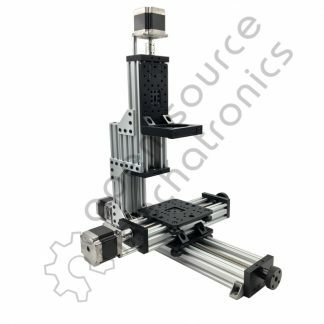 The C shaped profile is based on the V-Slot linear guide system. 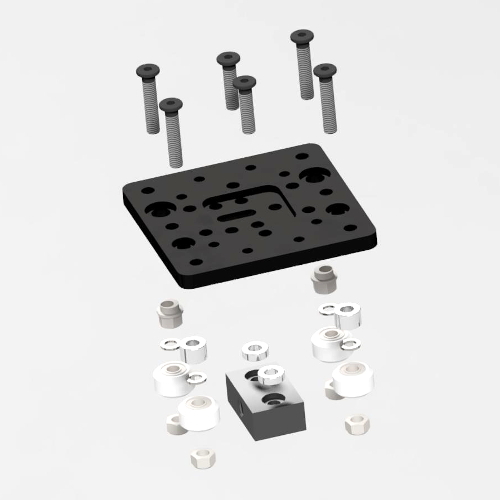 This profile gives added strength and functionality. 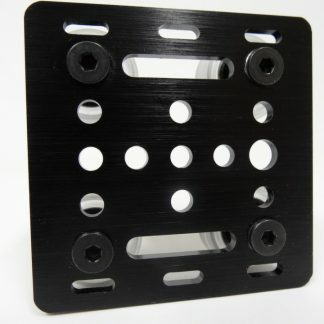 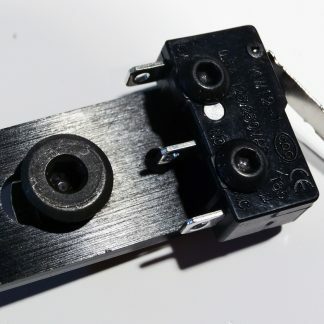 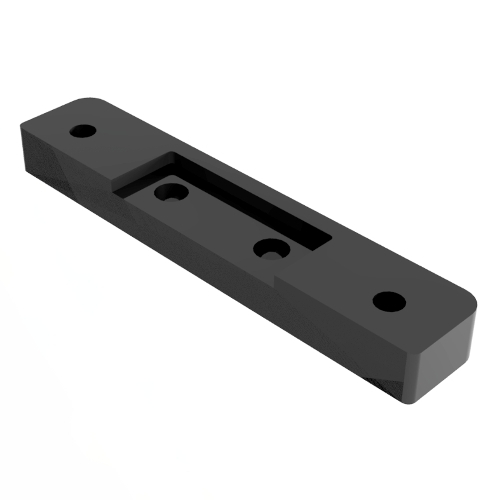 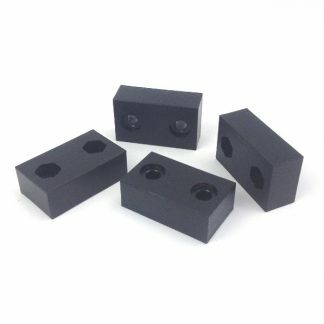 It is considered to be a 40mm x 80mm profile and all our standard V-Slot parts and accessories are compatible. Available in 250mm, 500mm, 1000mm, 1500mm lengths. Please call or email us to order 2400mm lengths. 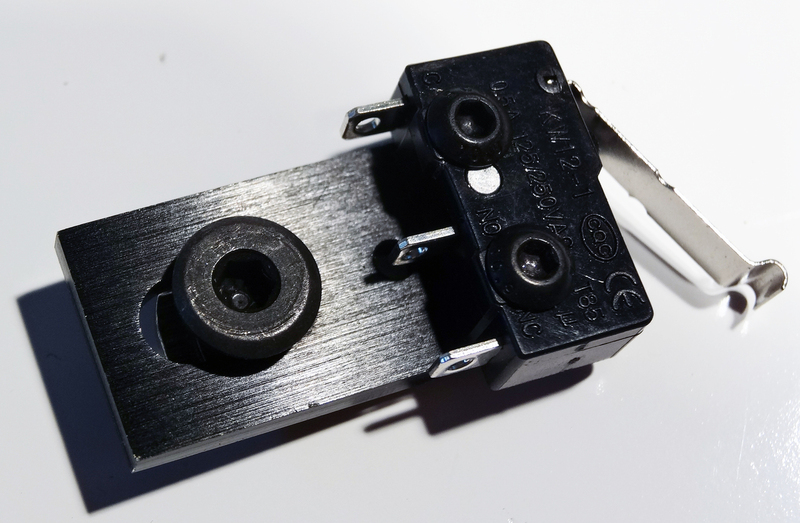 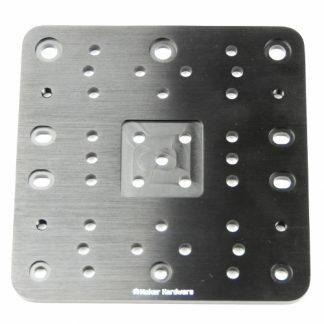 C-Beam Riser Plates allow you to add a C-Beam Shield to your actuators by raising the mounting surface up above the shield.